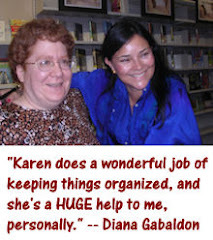 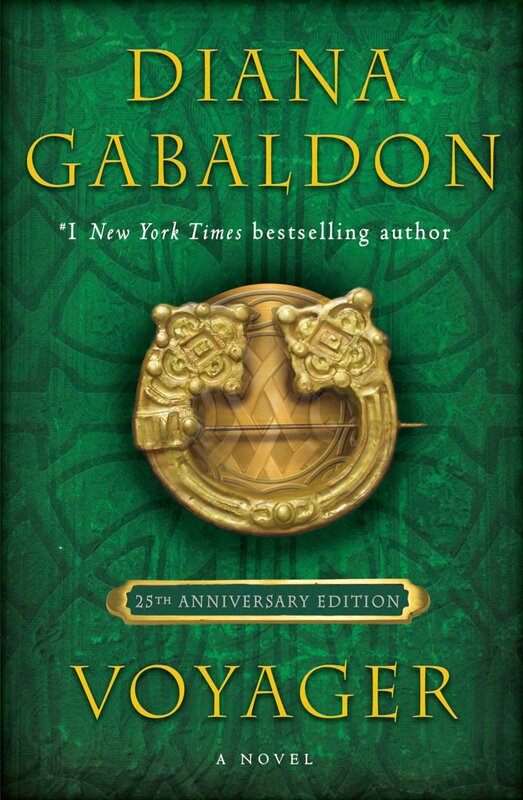 Outlandish Observations: Live chat with Diana Gabaldon today! 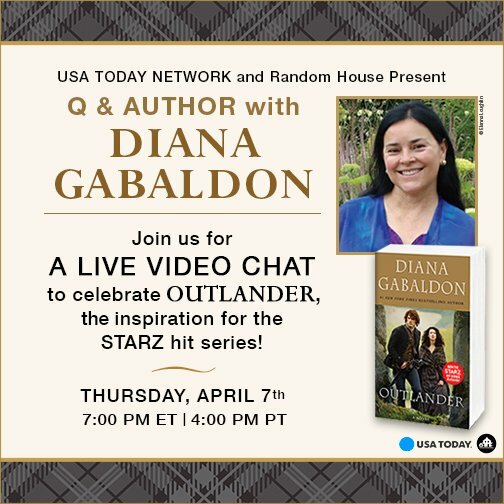 USA Today will be hosting a live video chat with Diana Gabaldon today (Thursday, April 7) at 7pm ET (4pm PT). 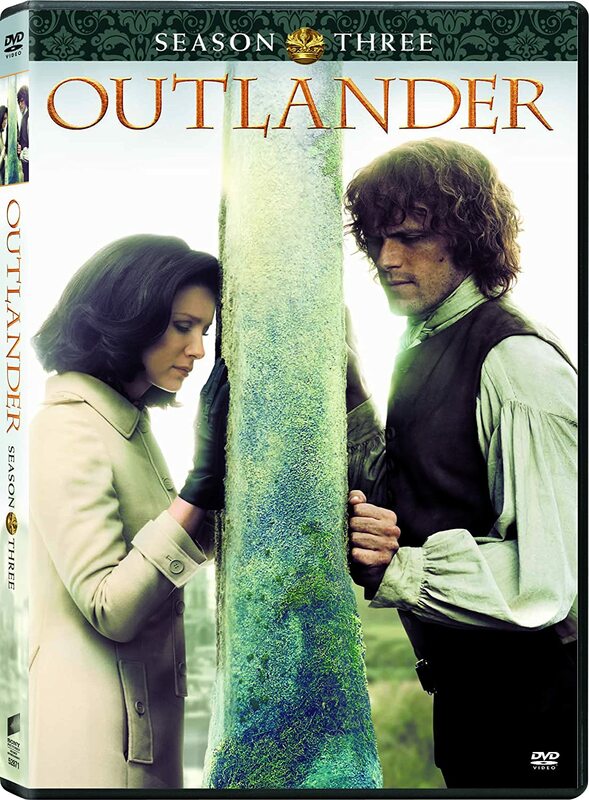 Please note, the site says the chat can only be accessed on a desktop browser. 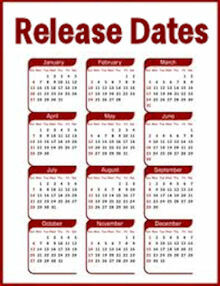 Hi Karen, will try to see it, am so ready for Saturday Night , I can't wait to read your Blog on Monday to see what you think I've heard that its different for the book the first episode , which is ok because TV & books are very different in there styles , but am looking forward to Saturday anyway, please post more soon, Sincerely Mary Tormey.